I'm on part two myself. Found my bearing, it was lost in the mail, who would have thought? Jordan's school project coming along very rapidly. starting to enjoy this part I can tell. Working on magnetic shields and ferro-view cells. My suare 1/2"
out to fit. 5 thousandth not bad. Here is one visualizer, mine is square. Be showing off soon. 3D Ferrell, having a look at square neo magnets. Last edited by BroMikey; 03-22-2019 at 11:40 PM. Coils that assist rotor action and defeat Lenz law. will alter the needed number of feet at a given rotor speed. coils you may call them or how about what Thane calls them, regeneration acceleration coils? Why? Because he was studying regenerative braking as a school boy when he found coils that would instead, accelerate the rotor too. It doesn't matter what name you put on those coils to sell them, what matters is that we may use this discovery to generate for free. 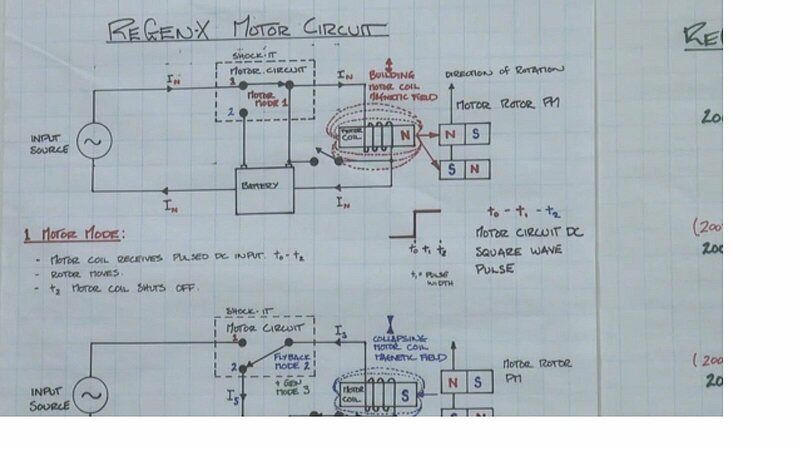 Since most of you do not know how an electric motor or generator coils set work as found in all of our current designs feel free to re-watch this video a few dozen times before making any while conjecture. When you see clear what this video states all of your questions of how to get extra energy will stop here. Last edited by BroMikey; 04-06-2019 at 07:50 AM. The trolls can't stand it. Thanks for your effort in consolidating the Regen Coil videos into a very useful order. Most informative and interesting subject matter that certainly stimulates the brain cells. can be arranged in a cylindrical fashion as I am sure you know. or solenoid coil. I am unsure. Last edited by BroMikey; 04-08-2019 at 09:12 PM. Last edited by BroMikey; 04-11-2019 at 04:47 AM. Hi mike, thanks for sharing the Alex Manzanero, low or lenz free coil video, I'm going to experiment with that.